Given the massive success of “Classic Man,” you might assume Jidenna made it overnight. In truth, the 31-year-old singer/rapper/producer has been pursuing music fulltime for nearly a decade, which probably explains why his first impression on the world was so damn polished. Born in Wisconsin but partially raised in his native Nigeria, Jidenna Theodore Mobission waited until after his college graduation before chasing the dream. After signing to Janelle Monae’s Wondaland imprint, he released “Classic Man” in February 2015 as a single off the label’s compilation EP Wondaland Presents: The Eephus. Compton’s finest Kendrick Lamar hopped on the remix a couple months later, solidifying the song as absolute inescapable fire. 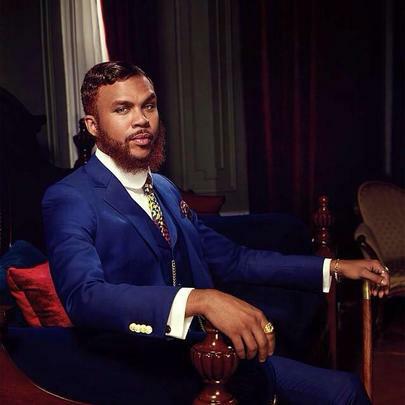 Nominated for a Grammy after just one single, expectations are big for Jidenna’s debut album, but we doubt he frets it. Money’s on this guy’s success.